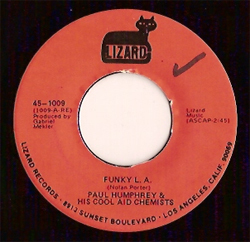 “Baby Rice,” by Paul Humphreys & Cool Aid Chemists « DON’T ROCK N ROLL NO! Thanks, Chef. Keep posting the good stuff… I hope to pull out a few gems you’ll enjoy. “Show Business” by Gil Scott-Heron & Brian Jackson at DON’T ROCK N ROLL NO!